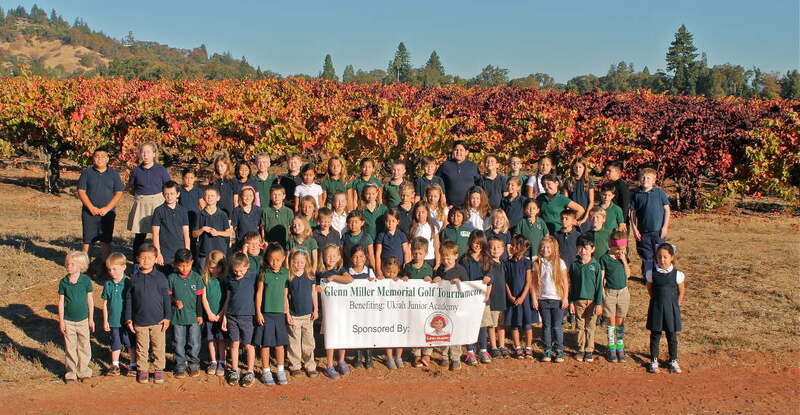 We invite you to participate in the sixth annual Glenn Miller Memorial Golf tournament, benefitting Ukiah Junior Academy. 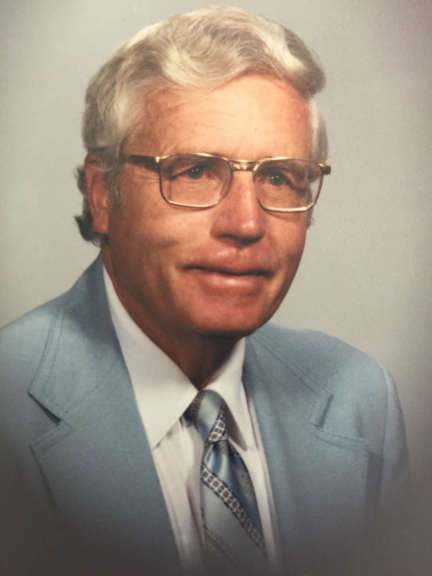 Glenn Miller, M.D., loved this community and practiced medicine for more than 50 years in the Ukiah area. Dr. Miller enthusiastically supported Christian education and activities for the youth. 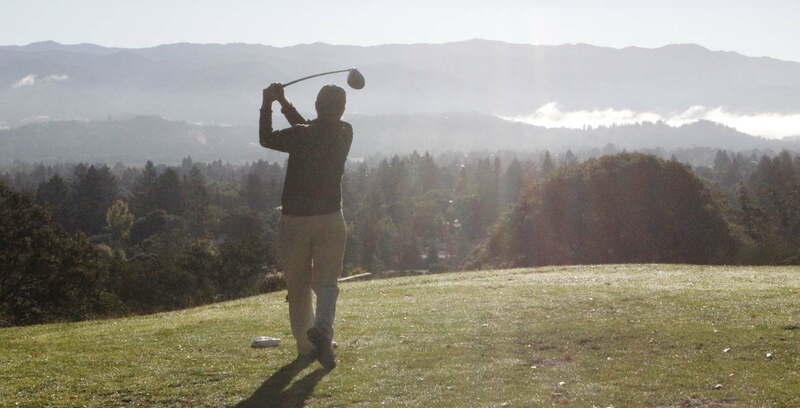 The annual tournament is a four person team scramble format at the beautiful Ukiah Valley Golf Course. Following play, there will be awards, prizes and a tasty BBQ lunch sponsored by the Savings Bank of Mendocino County. With this tournament we wish to provide our supporters, community, alumni, friends, and family a day of fun, friendly competition, and camaraderie. “Laughter is the shortest distance between two people.” – Glenn Miller, M.D. Ukiah Junior Academy is a K-10 grade school located at the south end of Ukiah, surrounded by vineyards. The school focuses on Christian education and excellence in academics, with a college-prep emphasis. The use of modern technology is an integral part of the classroom’s curriculum. We harness this technology with an accelerated reading system, spelling, keyboarding, Microsoft Office, and more for numerous multimedia and research projects and presentations. The campus includes newly-renovated classrooms, a gym, playground, and a landscaped campus. It boasts a natural environment that enhances our goals to grow spiritually, academically, and physically. Many of our alumni continue to make significant contributions to our community. UJA is a place where memories are born and remembered for a lifetime. 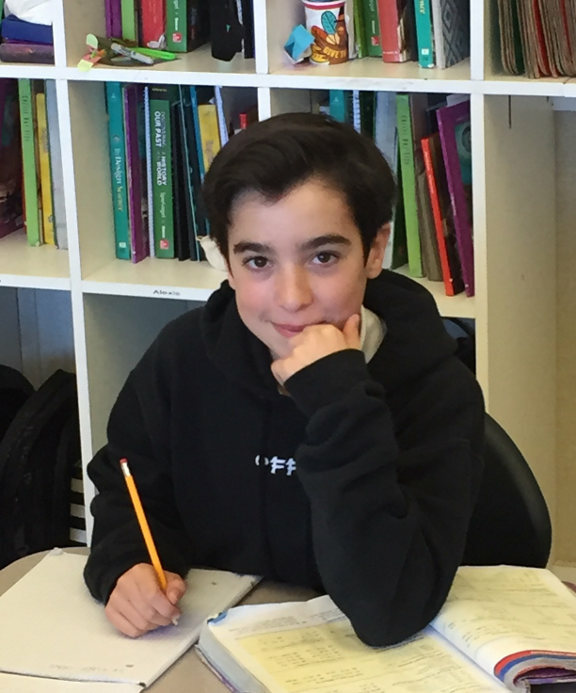 Our students benefit from an exceptional student to teacher ratio, and their performance on standardized tests exceeds the 75th percentile. We are proud of their success and so appreciative of your support for this important tournament, in which 100% of the money raised supports worthy student scholarships. The Glenn Miller Golf Tournament benefits an excellent Christian school and has impressive community support. The event is run smoothly and with a level of excellence that makes it a fun day for everyone. I look forward to supporting this tournament every year. 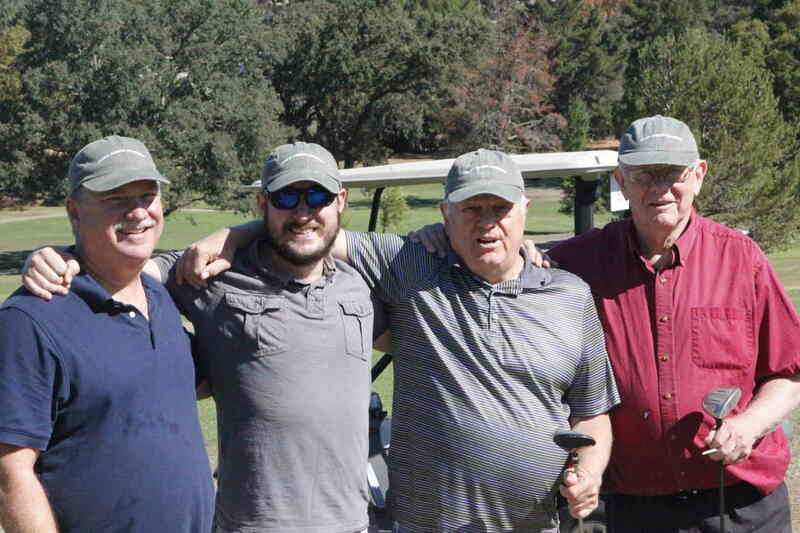 Share about the Glenn Miller Memorial Golf Tournament!